There have been many conservation successes along Shoal Creek in the past year, which all come thanks to the hard work from many of you — so now it's time to celebrate. 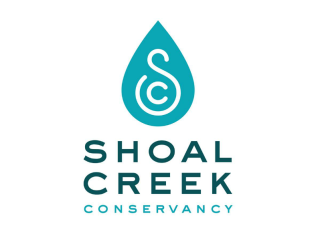 Join the Shoal Creek Conservancy during the 1st Annual Shoal Creek Awards and enjoy bites from watershed restaurants, a complimentary bar, live jazz from the Violet Crown Jazz Revue and a silent auction with items donated from area businesses. $35 for individuals; $50 for two.